class="post-template-default single single-post postid-369682 single-format-standard group-blog masthead-fixed full-width singular wpb-js-composer js-comp-ver-5.7 vc_responsive"
The World Trade Organization found that China exceeded its agreed-on limits for government subsidies on multiple crops. 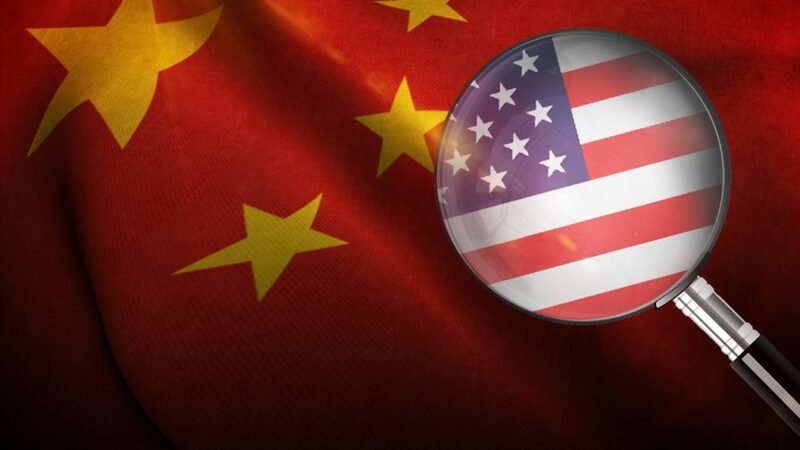 Politico notes that U.S. Trade Representative Robert Lighthizer says the case could indeed become part of the negotiations and hoped-for trade deal with China. President Trump did say last week that they’ve made “major progress” in talks with China but also acknowledged the possibility things could still collapse. During a press conference in Vietnam, Trump said, “I’m never afraid to walk away from a deal. I would do that with China, too, if it didn’t work out.” Also, on the trade front, the Trump Administration published its key objectives for a potential agreement with the United Kingdom, the first step in the process of beginning trade negotiations.